This is a perfect wine rack for wine lovers. It has a timeless and classic design with a lovely oval shape. 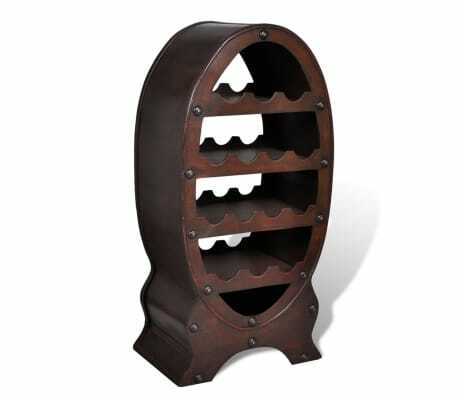 A great gift idea for friends and acquaintances. 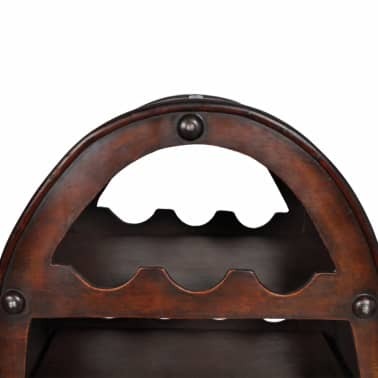 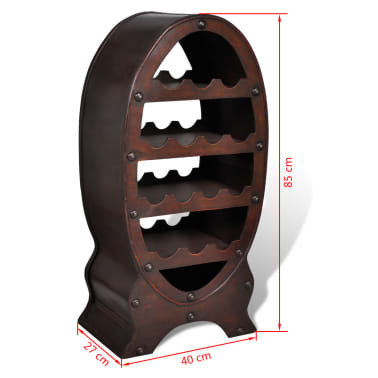 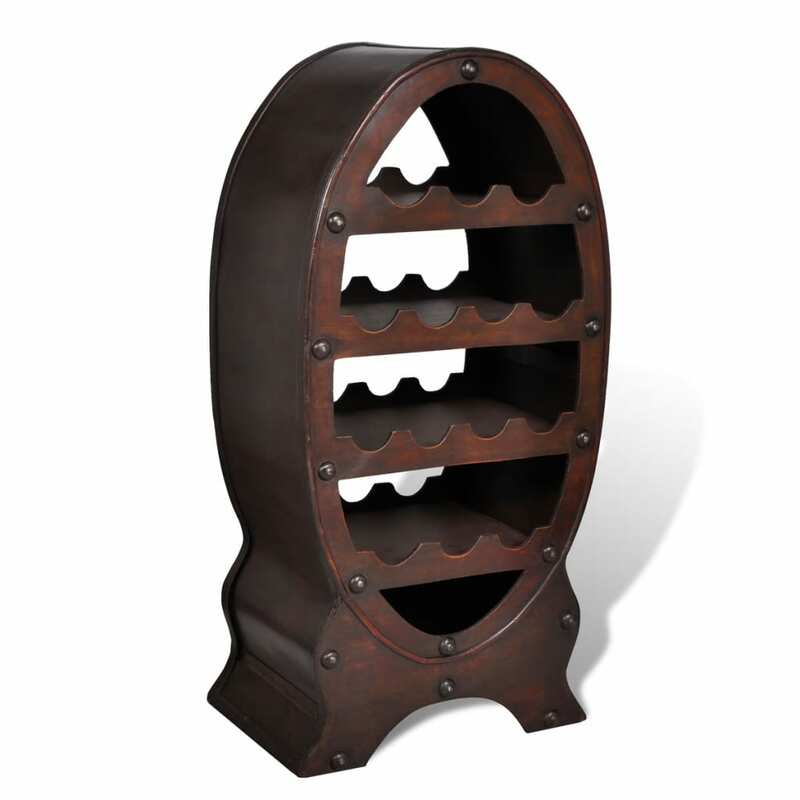 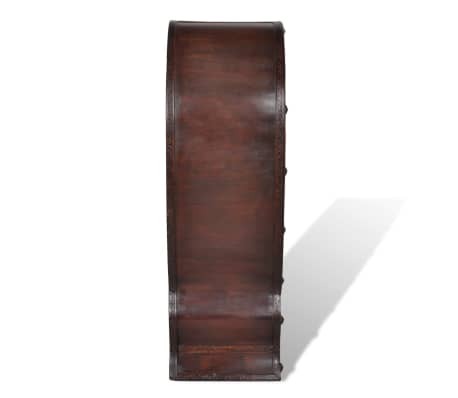 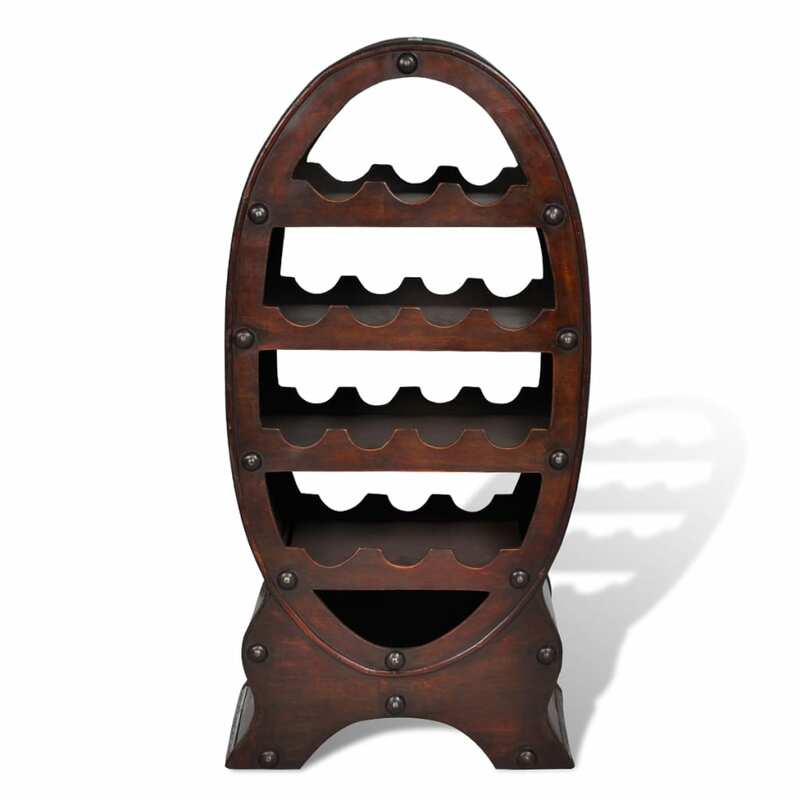 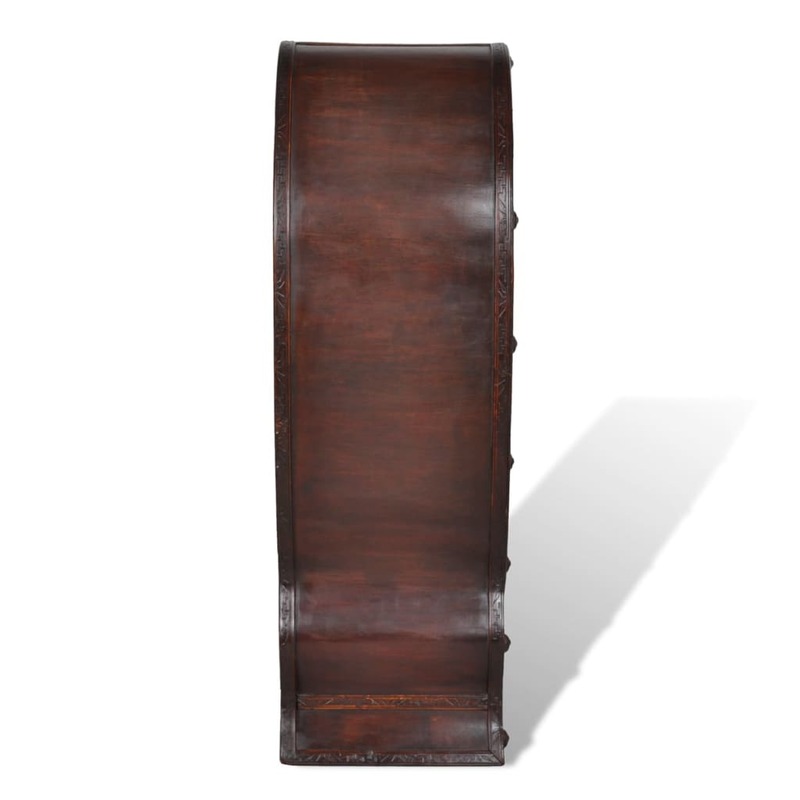 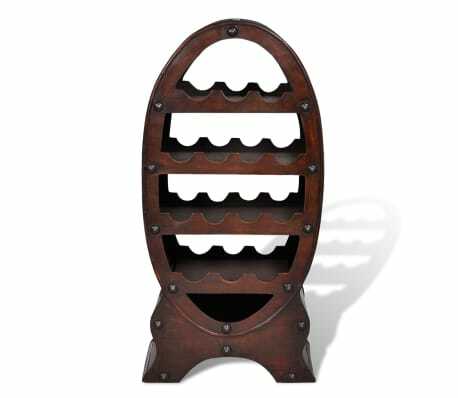 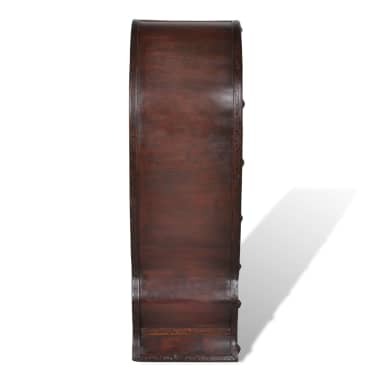 This elegant wine rack is ideal to store multiple bottles. 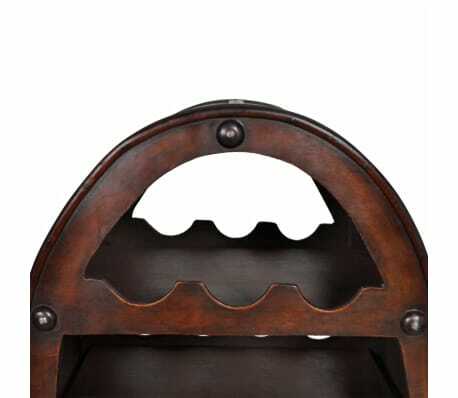 It will be an eye-catcher with its classy manner wherever you would like to receive guests. 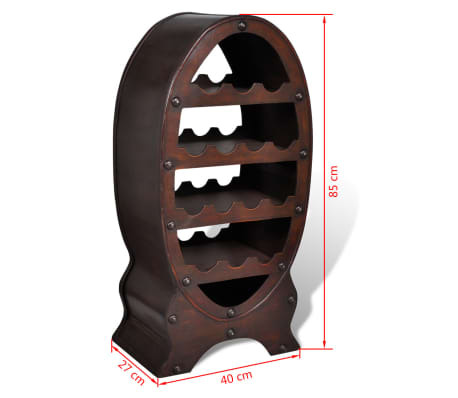 It is made of quality WPC which is sturdy and durable.